Holiday Messaging – Print | ASTRALCOM - Content Strategy, Conversion Marketing and Customer Acquisition. Holiday Messaging – Print | ASTRALCOM – Content Strategy, Conversion Marketing and Customer Acquisition. Stand out. Get noticed. Connect with more shoppers and buyers. The holidays are a perfect time to keep your brand active and increase your sales. Do what our clients do. Show that you care. 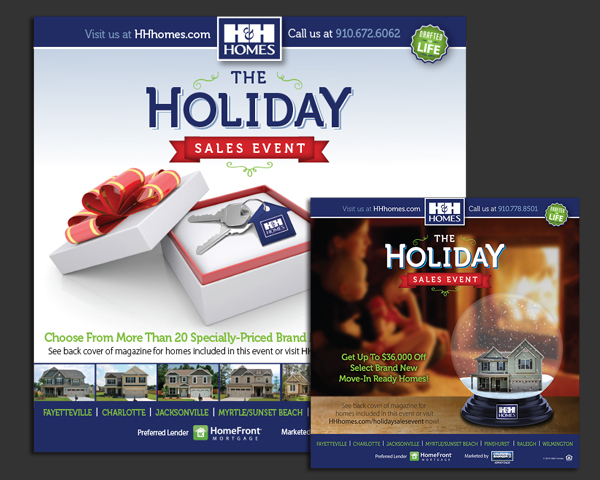 Create a holiday ad campaign for your audience and give them something special. Contact Us for your holiday messaging needs.